I’ve become a walking shoe convert, only resorting to walking boots when the weather is really bad or I know it’s going to be bad underfoot where the additional ankle support will be a good idea. My old pair of walking shoes lasted really well. I must have walked thousands of miles in them. I’ve been everywhere from the hottest place on earth (Death Valley) to out in them in the snow and ice. They become my everyday pair of shoes, even if I’m not heading off on the trails or hills. One of the first things you’ll notice about these shoes when you pick them up is just how lightweight they are. Compared to the mesh found on my old shoes, I found the X Ultra a little warmer to wear, but I never got sweaty feet, even when we had that recent hot spell. This is probably due to the Gortex lining that makes them breathable.  I’ve also been through a fair few puddles and wet long grass and the shoes have remained dry. The Salomon X Ultra shoes are made with Gortex. They have proved to be waterproof so far. Another noticeable thing about these shoes are the laces…or lack of them! We’ve used this Salomon lace system before. It’s an elasticated cord system that you can tighten and loosen. There’s an elasticated flap on the tongue of the shoe where you tuck the excess cord away. So you can use these shoes almost like slip-ons, and tighten as needed. I like traditional laces to keep the shoe firm to my foot. However, as long as I tighten these, I’ve not had any issues with them and they have been working well. I found the insoles provided great support and I’ve not needed to change this. 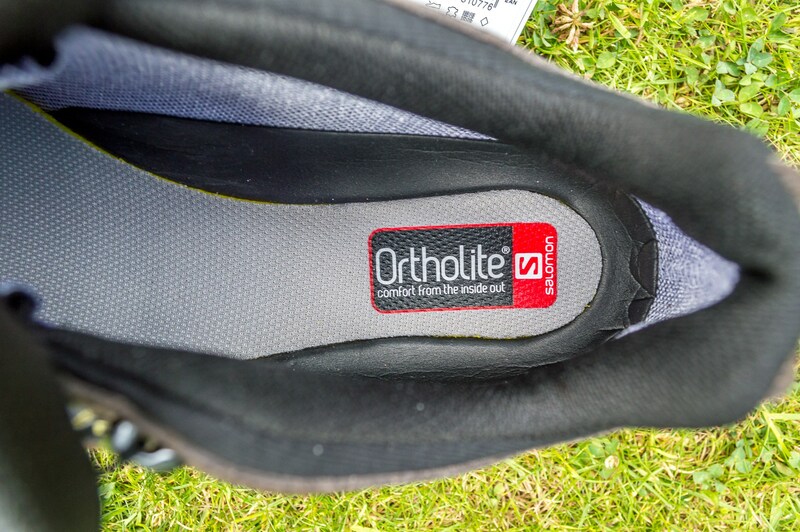 Inside the shoe is an Ortholite insole. 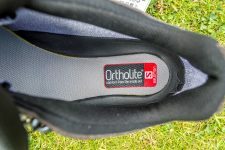 This has been providing great support and comfort, so at the moment, I’m not looking to upgrade the insole. 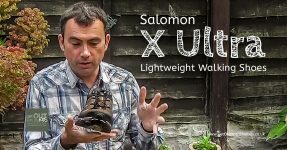 Another part of the Salomon X Ultra shoes that I like are the Contragrip soles. I’ve really noticed how well these have provided grip, even when scrambling up loose gravel surfaces. 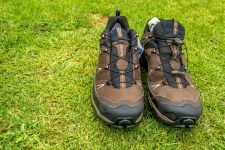 A really great walking shoe for out on the trails or for everyday use that I’m happy to recommend and give the thumbs up to. And they aren’t just for men: you can find these shoes for ladies too. 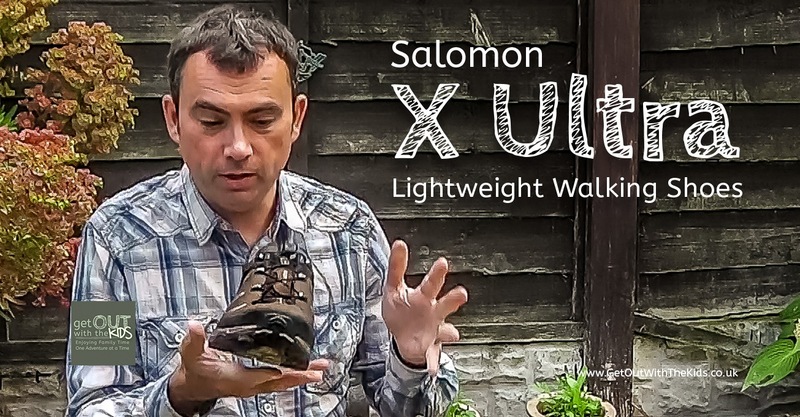 We would like to thank Millet Sports for supplying the Salomon X Ultra shoes for us to review. All opinions are our own. 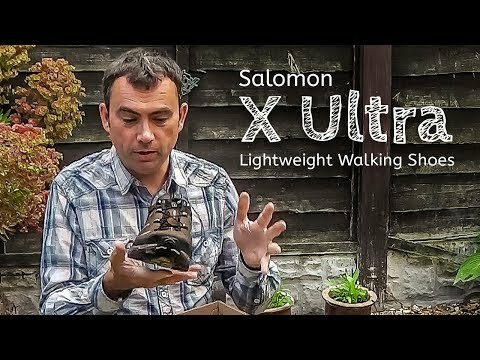 I found the Salomon X Ultra walking shoes great for hiking and everyday use. I'll be using these as my main walking shoe from now on. 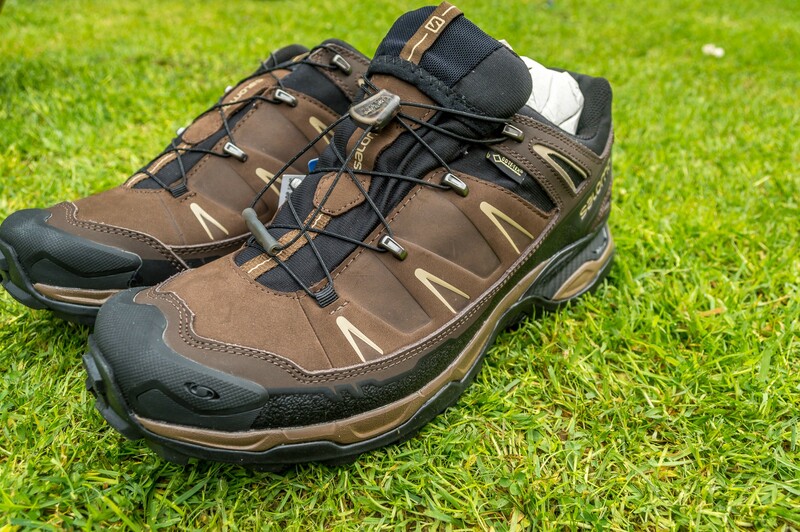 Good soles, comfortable fit, breathable, and waterproof. 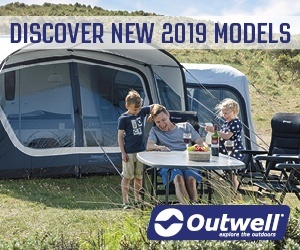 Perfect for taking the kids out walking or everyday use. 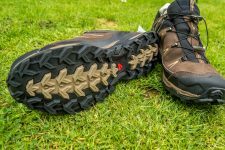 You might find the lacing system takes some getting used to at first but it's simple to use and does make getting the shoes on and off quicker.